You can make a Regular Monthly Donation, Sponsor a Child monthly or just make a One Off Donation. You can also support the Children of the Dump by Fundraising, leaving us a gift in your Will, you can even contribute just by shopping online with thousands of retailers without spending anything extra. You can make a Regular Monthly Donation of an amount that suits you. You can sponsor a child Monthly through Cashew Early Years, Grapevine Outreach or the Mango Tree House. You can make a One off Single Payment donation if a Regular Monthly Donation is not right for you. It is easy to donate by credit/debit card or via Paypal by using the boxes below or by phoning the Office on 01276 942030. Is enough to sponsor 1 child aged between 4 and 6 years old for 1 month at the Cashew Early Years programme which helps prepare these youngsters to excel at Elementary School once they are 6. Is enough to sponsor 1 school child for 1 month through the Grapevine Project which means that they get a full meal every day plus teaching materials and help with travel costs to school. Could sponsor a child in Mango Tree House for 1 month. Mango children are unable to live safely at a family home but here they receive full care and education from trained professional staff in a caring environment. Your online shopping can support Children of the Dump. Donating to Children of The Dump doesn’t have to cost a penny, by signing up to Give as You Live, every time that you buy online from a huge selection of retailers the retailer will make a contribution to Children of The Dump. It’s very easy to to sign up and use and you don’t pay anything extra. Amazon Smile is a programme where Amazon donate so you can raise funds for Children of the Dump* FOR FREE when you shop. Amazon donates 0.5% of the net purchase price (excluding VAT, returns and shipping fees) of eligible purchases to the charitable organisation of your choice. Raising money by getting involved is a very rewarding way helping our Charity. You can host a tea party, jumble sale, get baking, fundraise at school, university or work. Have a baked bean bath, hold an obstacle course, dye your hair red, or spend a day in fancy dress! If you work for a small business that is put off from giving to Charity because of the administration and tax complications then this social enterprise offers a solution. Many of us want to prioritise leaving something to our family and friends but giving even a small legacy amount in your will can be a way for you to make sure that childrens lives can be massively improved by helping Children of the Dump continue the work for future generations. How can I be sure my money gets through to those who need it? 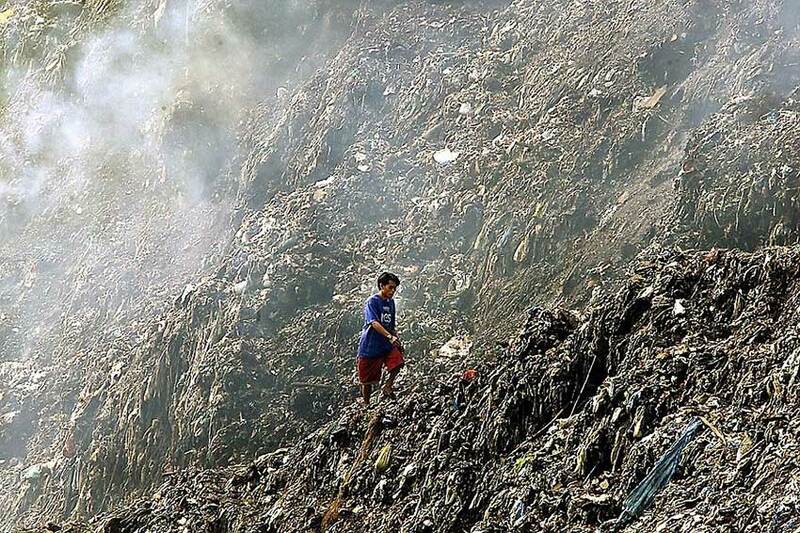 Children of the Dump works in conjunction with a local charity on the ground in Manila. We have audited accounts that are available on the website. As a UK Charity we are regulated by the Charities Commission- a legal body which oversees all UK charities and their activities. We are a not-for-profit organisation. The continued support we receive depends on us showing that we use our money efficiently and effectively. 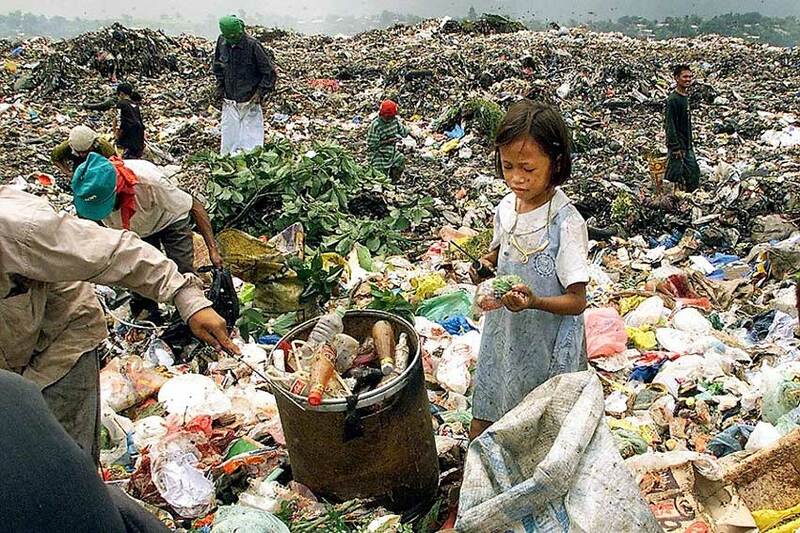 How does Children of The Dump operate in the Philippines? How are the sponsored children selected? In every case it is the local community members who select which children will become sponsored. What is the value of child sponsorship? Sponsorship aims to support the child right the way from Pre-School through the entire education process which lasts many years. This continuity is important because it aims to ensure that children are able to complete their education and become successful independent adults. The benefits that the child receives are also felt within the immediate family, particularly with brothersand sisters as well as helping to build a sustainable community in what is a hostile environment. The money is administered locally in the Philippines where social workers check that the sponsored children are participating effectively in the educational programmes. If things go wrong the support is there to help get the sponsored child back on track. 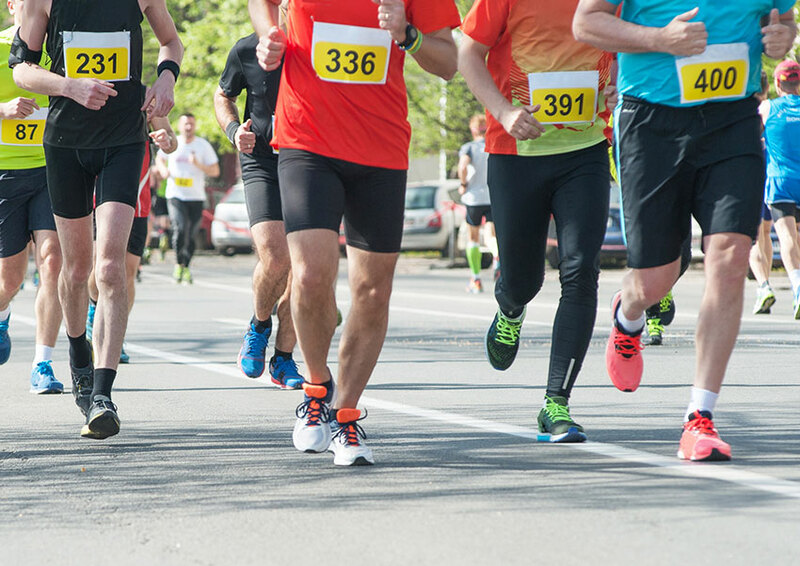 What happens if I need to stop my Sponsorship? Perhaps you are no longer able to sponsor a child. You can stop the sponsorship at any time for any reason. No child will be taken out of school. Children of The Dump will fund the child out of reserves and in the longer term will look for new sponsors. Will I get to know my sponsored child? You will receive personalised reports on the progress of your child and you have the opportunity to send letters and cards through the UK address. The children love to hear from their sponsors and will respond with short letters. Why should I choose Children of The Dump? We have been working in Payatas since 1975 to improve the lives of children in the Payatas Dump so over that time we have learned what works best. We help change a child’s life by working with the family as well as the child. This means building long term support and trust which may include transforming the way people think to ensure that the children can have better futures. We work within the community and have close local ties with the local authorities to ensure that our work is within the law and is completely relevant and appropriate for life in the Philippines. How can I donate but not online? If you would like to make a Regular Monthly gift then you can set up a direct debit through your bank. We have a Standing Order form for you to take to your bank. If you are a UK tax payer it would be great if you post to us a filled out Gift Aid Certificate which lets us claim an extra amount from the government at no cost to you. Children of the Dump, High Cross Church, Knoll Road, Camberley, Surrey GU15 3SY. How much of my money goes to the child? Children of the Dump is proud that at least 80% of expenditure goes directly to the Philippines. The rest of the money raised is used to cover the cost of setting up material to help fund raise. Do my donations attract Gift Aid? Yes. If you are a UK tax payer and you tick the button when you sign up then Children of The Dump can claim 25p for every £1 that you give to the charity. This costs you nothing. High Cross Church, Knoll Rd, Camberley, GU15 3SY. Stay updated on our progress on Facebook, Twitter and Instagram. Keep up to date with our progress helping children in the Philippines. © 2018 Children of the Dump. All Rights Reserved. Children of the Dump is the operating name of the Asian Student Christian Trust (ASCT) which was founded in 1975 to help extremely poor children in the Philippines. The charity is registered in England, Charity Number 272328. Licensed in the Philippines as ASCF, license number CW188. * Names have been changed to protect people's privacy.